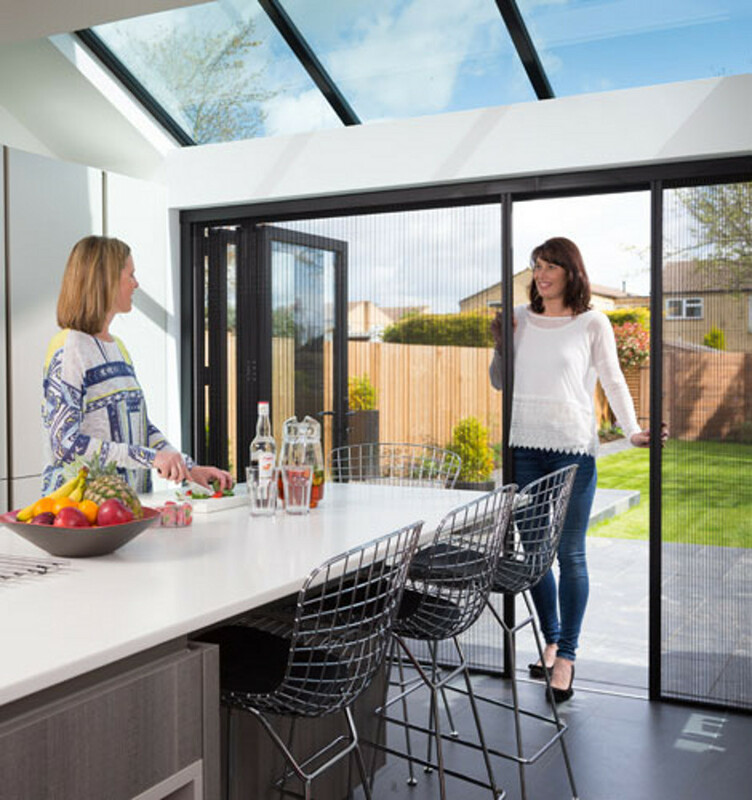 Traditionally associated with American markets, screens are gaining traction in the UK due to the popularity of larger openings and bi-fold doors. 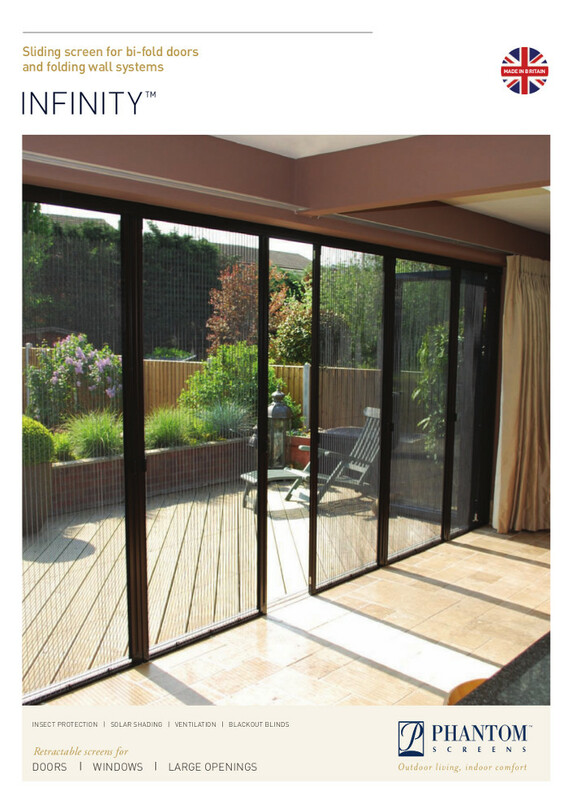 Our Power Screens can cover openings up to 7m wide - the perfect solution for new build projects and contemporary extensions. 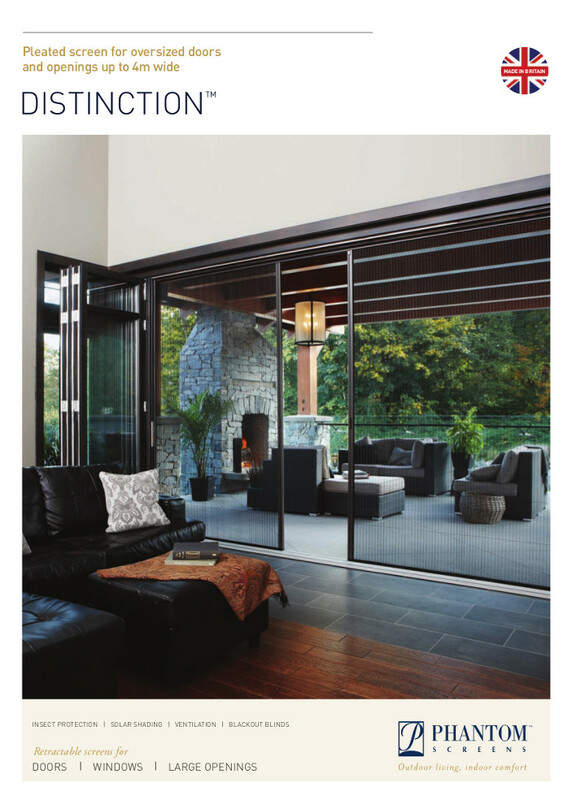 Screens help extend the enjoyment of summer evenings. 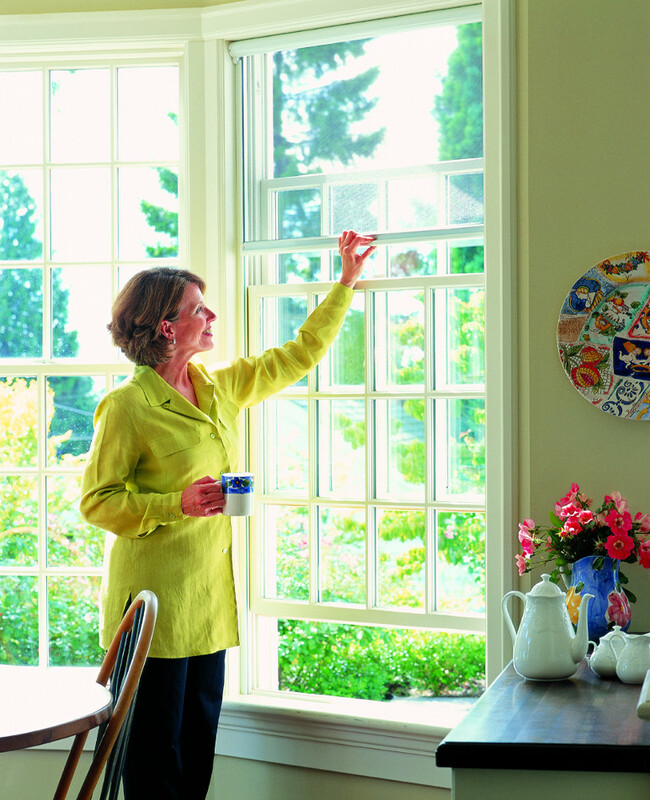 Thermal comfort gains are made by retaining heat in the evenings while deflecting energy during the day. 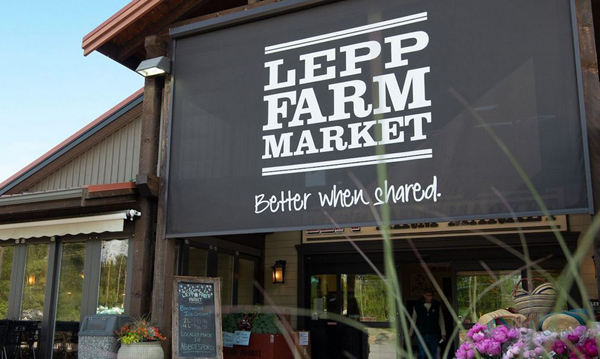 They also contribute to the reduction of internal temperature, offer savings on HVAC costs, and provide insect free ventilation. A comprehensive range of technical fabrics is available to suit specific requirements - including standard and fine weave insect meshes, solar shading, blackout, and privacy screens blocking up to 95% UV rays. 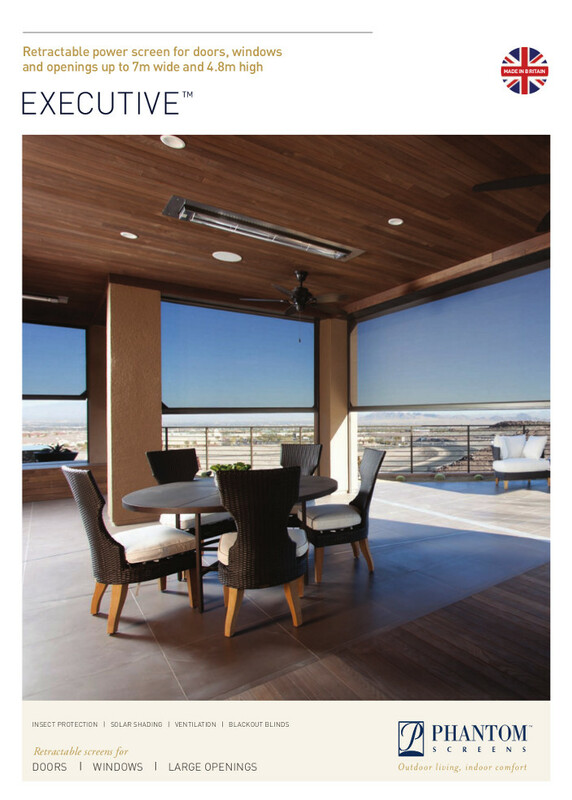 The state-of-the-art Power Screen is a fully automated retractable system and can be designed to fully recess from view when retracted. Low profile retro fix options, finished in any RAL colour, ensure minimal impact on architectural design. 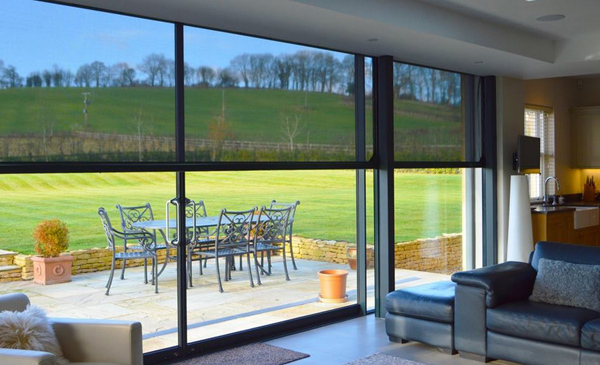 As the sole UK distributor, Phantom Screens manufactures in the UK to the highest quality standards with the same level of attention and consideration that the US market has come to expect. A Lifetime Warranty is offered on all screens, backed up by exceptional care and customer service.